CTS Termite and Pest Control are the leaders in termite barrier systems and rated No. 1 on the Gold Coast. 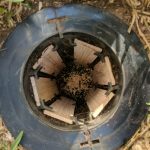 There are 2 options when it comes to termite barriers; the Baiting and Monitoring Termite Barrier System and a Chemical Termite Barrier. 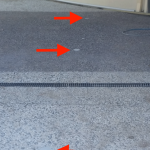 Both Termite barriers can be effective in some homes but for other homes a baiting and monitoring system will ensure complete barrier protection from termites where a chemical barrier won’t. This is due to some key factors like the design of your home and the lay of the land. A Chemical barrier must be installed along the external wall of your home or commercial premises to be effective. 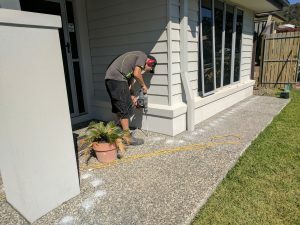 To do this we drill holes into concrete areas and inject the chemical, for garden beds/soil/grass areas we dig a trench and chemically treat the soil underneath. In some areas around your home we also have the option to install a reticulation pipe for the ease of future chemical impregnation. 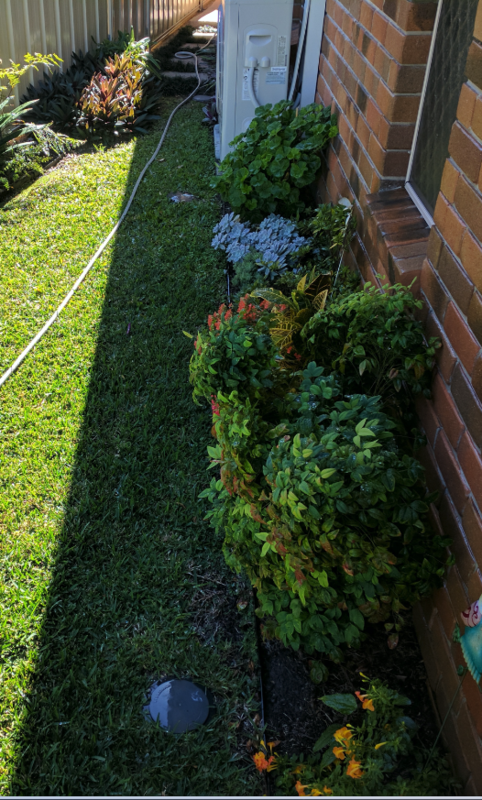 A reticulation pipe is similar to a garden hose but made out of a more durable material. It is installed in your trenched areas and has entry points that sit just above the ground for us to inject the chemical into when you’re barrier needs topping up. As part of an installation, we may also recommend placing strategic stations to garden areas to maximise colony elimination in these areas. Baiting and monitoring stations can be a great way of complementing a chemical barrier. 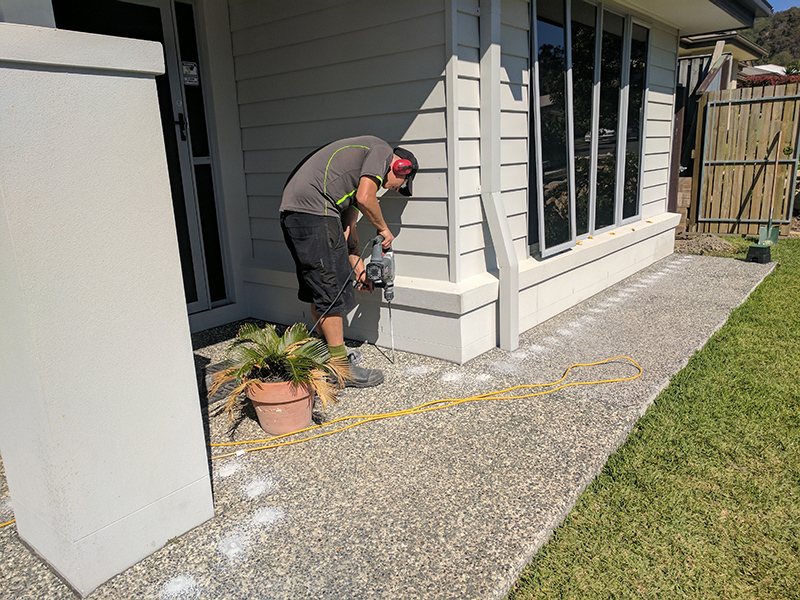 We may also treat active termites in your garden or surrounding area directly with chemical, out expert technicians will advise you on site of the most effect solutions. Any active termites inside your home will be treated as a priority before any chemical barrier is installed. The active ingredient in the chemical we use is Fiprinol, which is a non-repellant. 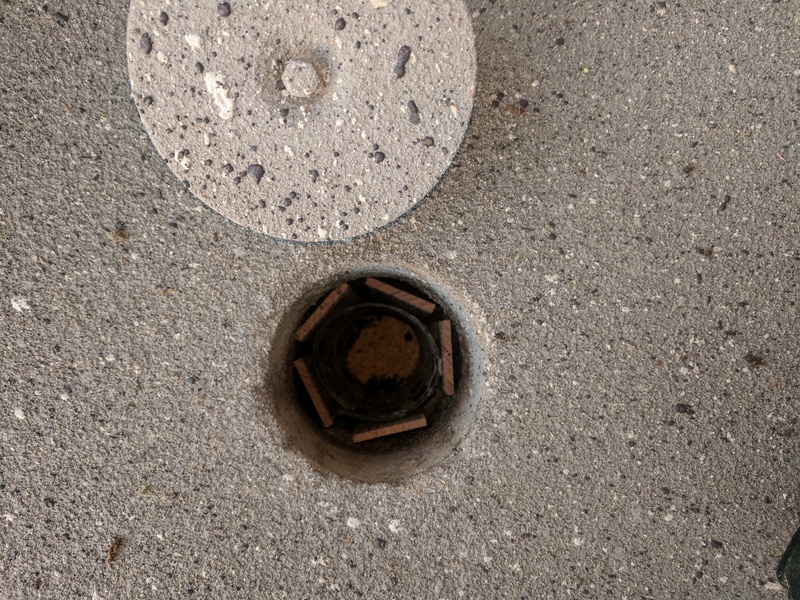 With its unique transfer effect the termites take it back down to the nest to gain colony elimination ensuring your biggest investment has the best cover possible. Ask our technicians about Termidor with its $2million warranty it’s worth the investment! 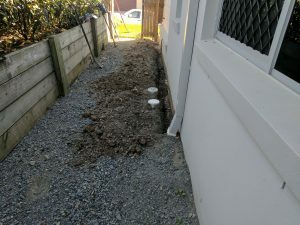 The baiting and monitoring system does not need to be as close to the external wall of your home, however unlike the chemical soil treatment it is made up of individual ‘stations’. 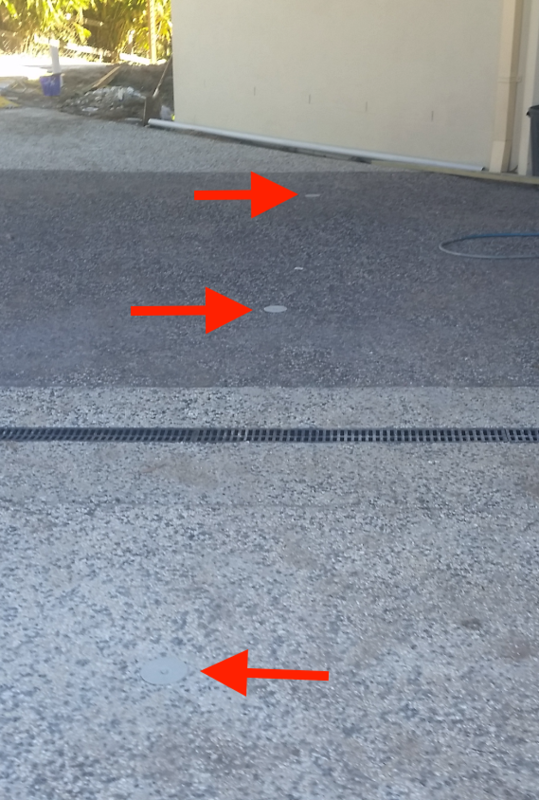 In order for this system to be effective these ‘stations’ must be positioned a maximum of 3 meters apart, this is the optimal distance to eliminate the chance of termites entering your home. 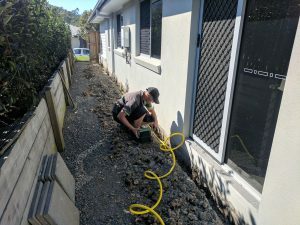 The baiting and monitoring system can go around anything and everything, decks, pools, air-conditioning units, concrete etc so there is not need for trenches or removing or replacing any obstructions. 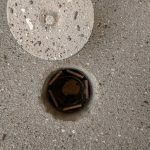 Each bait station is installed into concrete or the ground along with an attractant and timber. 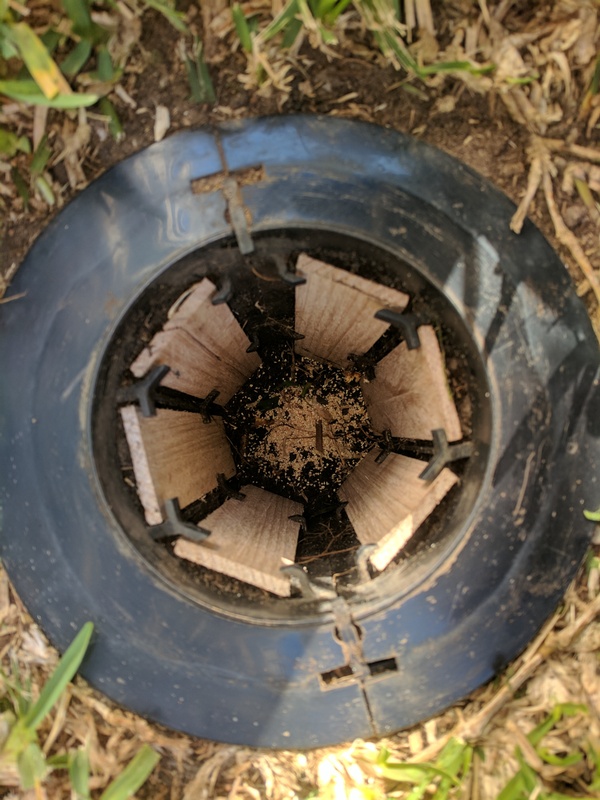 The combination of the attractant, the timber and the warmth and dampness of the soil acts as an attractant for termites that are heading toward your home. The stations are checked regularly by a qualified technician who then adds to the station a growth inhibiting bait which, similar to the Termidor has a transfer effect so full colony elimination can be . 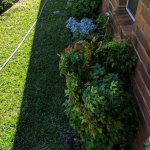 When your choosing a system that is going to work for you, ask your pest inspector which one will work best for your home as well as the details on how the system will be installed and will installation be in accordance with the Australian Standard. Protect your home and property investment with a professional installed, well chosen termite barrier system. 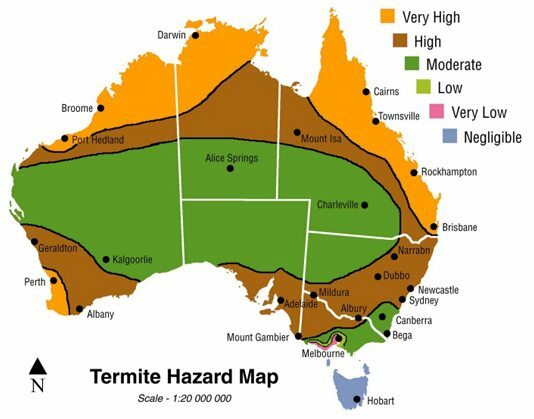 Contact CTS Termite and Pest Control today.